Public relations coordinators are responsible for developing and maintaining the public images of their clients or organizations. This may involve issuing press releases, promoting press releases, maintaining a social media presence and arranging public appearances. A bachelor's degree is commonly required for this position. Public relations coordinators, sometimes referred to as public relations specialists, use print, broadcast and online media to promote their organizations to the public. They also gather and analyze intelligence about public opinion to help shape their organizations' policies. Some public relations coordinators may specialize in investor, government or community relations. A bachelor's degree is a common requirement for a career as a public relations coordinator, typically with a concentration in English, communications, journalism, business or public relations. According to the Public Relations Society of America (PRSA), public relations coordinators facilitate mutual understanding between organizations and the public. This involves understanding the concerns of individual community members, interest groups, investors, consumers and government agencies, as well as addressing them through strategic use of the media and direct communication. 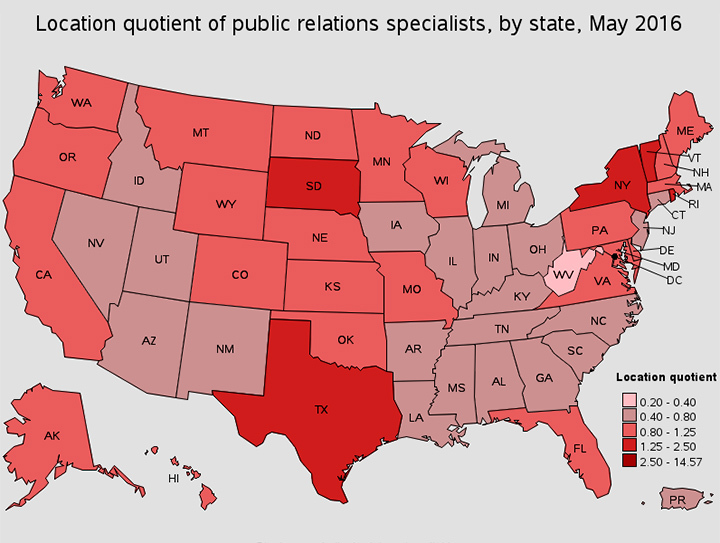 The U.S. Bureau of Labor Statistics (BLS) explains that public relations specialists' responsibilities tend to be broad in scope when they work for smaller organizations. They may be tasked with handling media inquiries, issuing press releases and gaining press coverage for these releases. These professionals may also plan and direct events designed to improve relations with the community and coordinate public appearances for company executives. 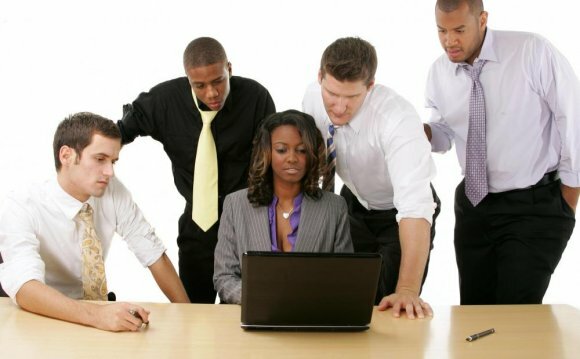 Those who work for larger organizations may have more specific job duties focused on areas like community, media or investor relations. O*Net OnLine reports that public relations coordinators' duties may include complying with media queries for information, designing and directing campaigns to influence public opinion and creating informational materials. Public relations coordinators may also participate in product marketing and promotional activities. In order to satisfactorily accomplish their job duties, O*Net OnLine explains that public relations coordinators may be responsible for organizing product campaigns, arranging guest speakers and working with staff to ensure that events go smoothly. To do so, public relations coordinators may need to study their clients' objectives and plan their strategies accordingly. For example, public relations coordinators working on launching a new product may need to research ideal locations for the promotion, prepare staff and inform the media of the event.